The figures used for this unit are Character Options figures from the Micro Universe set. 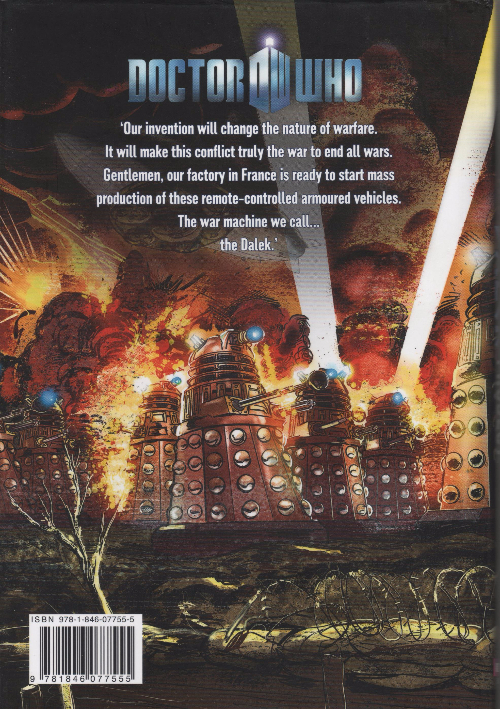 Their model numbers and names are #001 / Dalek and #002 / Assault Dalek. 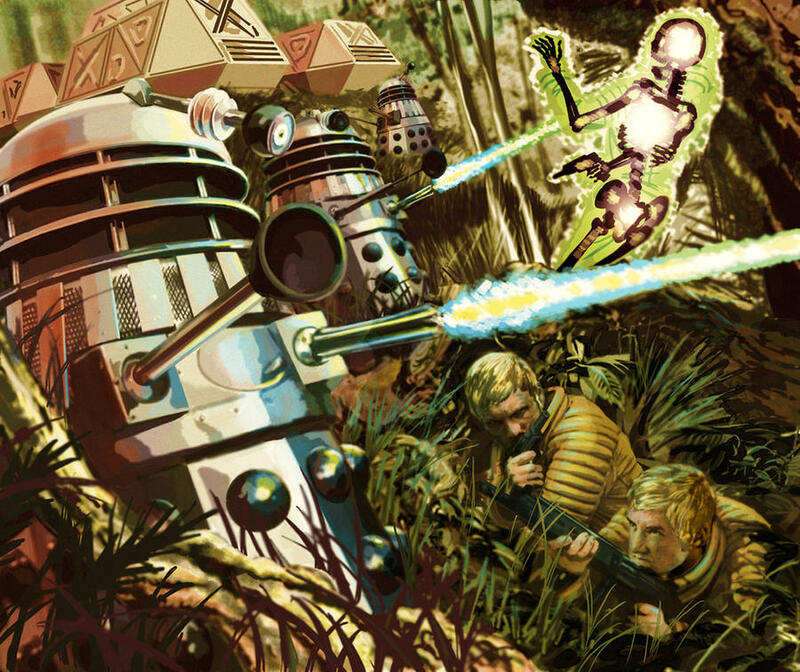 Character Bio - The Daleks are an extraterrestrial race of mutants from the planet Skaro. They travel around in tank-like mechanical casings, and are bent on universal conquest and destruction. They are also, collectively, the greatest alien adversaries of the Time Lord known as the Doctor, having evolved over the course of centuries from a weak race to monsters capable of destroying even the Time Lords and achieving control of the universe. As Common figures, Dalek Drones have these Common Synergies. 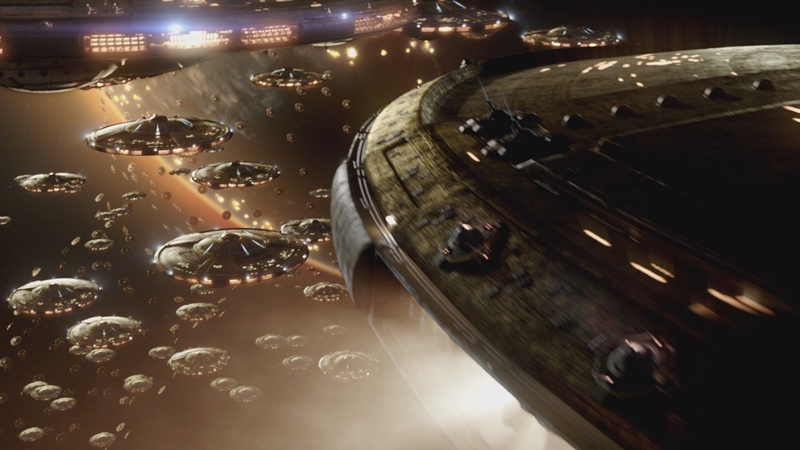 As Common figures, Dalek Drones interact differently with these special powers. 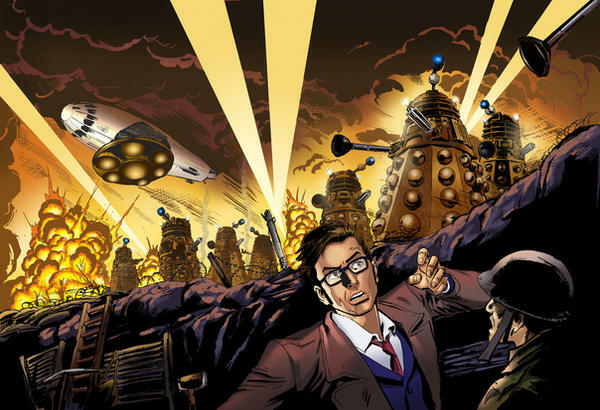 As flying figures, Dalek Drones interact differently with these special powers. Dalek Drones' Exterminate! 11 special power is less effective against Gallfreyans and figures with the Super Strength special power. Last edited by MrNobody; January 18th, 2019 at 11:40 AM. Instead of attacking with a Dalek Drone, you may choose a figure within 3 clear sight spaces and roll the 20-sided die, subtracting 4 from the roll if the chosen figure has the Super Strength special power or is a Gallifreyan. If you roll 11 or higher, the chosen figure receives 2 wounds. When rolling defense dice for a Dalek Drone, all skulls rolled count as additional shields. Last edited by MrNobody; December 2nd, 2018 at 03:13 PM. -Is there a post anywhere on the exact procedure for the public design process? I'm familiar with the phases for the most part, but not really with all the rules. -Deciding on a publisher might prove difficult, but should we just save that until final editing? -I'm going to try to get in a little unofficial playtest with them this weekend, just to see how they feel. 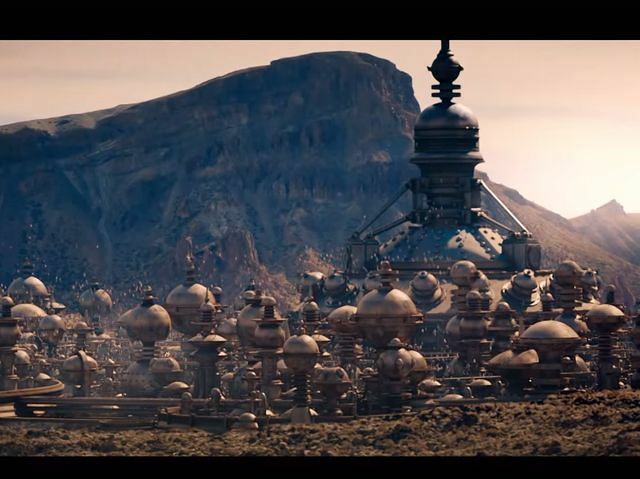 I'm a bit worried they might end up a bit like the Parademons. We currently don't have the most up to date procedural post, so I'll outline it for you here. Breathing Period / Design Phase (24 hours) – This is where any major changes to the design [usually] occur. After tne general populous is happy with a direction and the LD is ready, they can propose a move to Initial Playtesting (so long as 24+ hours have passed since this period began). CRB approval is required at this stage. See voting notes below. Initial Playtesting – A Hero has to run a more involved playtest on the unit. Once the playtest is posted, the LD can propose a move to Public Playtesting at any time. Public Playtesting – The normal playtesting phase you're familiar with. A minimum of 2 public tests are required, but usually 3 and sometimes 4. Once the LD feels playtesting is sufficient, they can propose a move to Final Editing. Another CRB approval is required before progressing to Final Editing. Final Editing – This is where card art is done and the book is tidied with art links, playtesting links, a bio, synergy, etc. Approval is required on wording from Ronin and art from one artist other than the card creator. Once the LD is ready, they can propose a vote for release. Please tag active Heroes in this vote, as all 5 active Heroes must vote on this vote. A note on voting: All votes except for the Release vote can be passed by any 5 active Heroes or Legends. Apologies for the sloppiness there. I'm sure I'll be corrected if I forgot anything. I probably won't be participating here much as I don't really care for Doctor Who, but I am excited to see some Allies designing! Thanks man! I'm excited to be designing! One more tip. During the Breathing phase there may be idea offered and some may be good ones that you will change. DON'T however update the second post during the breathing period. We typically leave that alone until everyone has had a chance to see it. Then make sure the second post is updated prior to calling for your initial testing vote. That way everyone is clear on what the vote is for. Also you are welcome and encouraged to do any informal testing you feel you need to do to make sure they play the way you intend. While this is a group project we want to make sure the final design is deemed fun by the Lead Designers (that's you). 3. The odds of hitting against a non-SS figure are 50% right now on one roll, and you're likely to get two rolls per turn. So I'm not seeing them being Parademon weak. I just worry about their survivability at 80 points a figure. I think you had a point back in the DW thread though. Theoryscaping is one thing, but the only way to know for sure is to actually play them. How do people usually go about looking for mini backgrounds? I usually just provide a general suggestion of the sort of thing I'm looking for, and then let the art team work its magic. We let Ronin get away with that since he fixes our words with his magic.